MEDICA is a medical trade fair with accompanying congress. 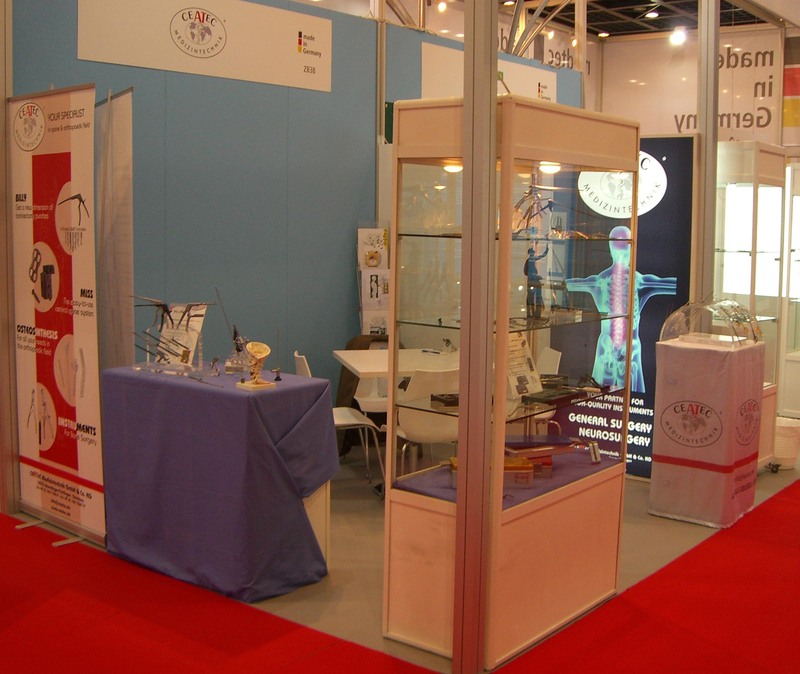 MEDICA 1968 was established as a regional trade fair for medical and hospital supplies. In subsequent years, the MEDICA developed the world’s most important and largest medical trade fair. Arab Health is the largest exhibition and the largest convention of Medicine and Health in the Middle East. It is performed at the Dubai World Trade Centre. During the fair, more than 3.000 exhibitors from around 60 countries presenting their medical and health products, with 65.000 trade visitors from all over the world are present. You find us on the great fairs of medical technology with our own stand for you.